Proofpoint announces its Board of Directors has appointed Richard Wallace as a new independent director, effective May 9, 2017. 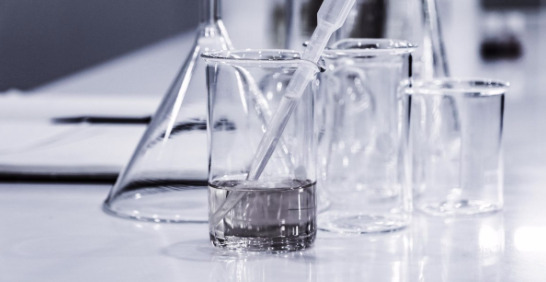 Cybersecurity leader recognized for email security innovation, including enhanced business email compromise (BEC) protection, coupled with regulatory compliance excellence. 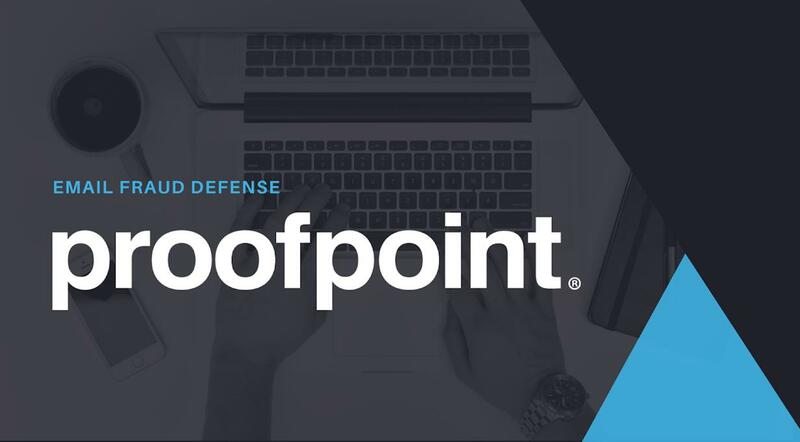 Proofpoint, Inc. (NASDAQ: PFPT), a leading next-generation security and compliance company, today announced financial results for the fourth quarter and full year ended December 31, 2016.